July has a tendency to be thought of as a “slow” time for Sarasota, as far as the Housing Market goes. We recently received the most recent Sarasota Inventory Report, which shows the market is strong. 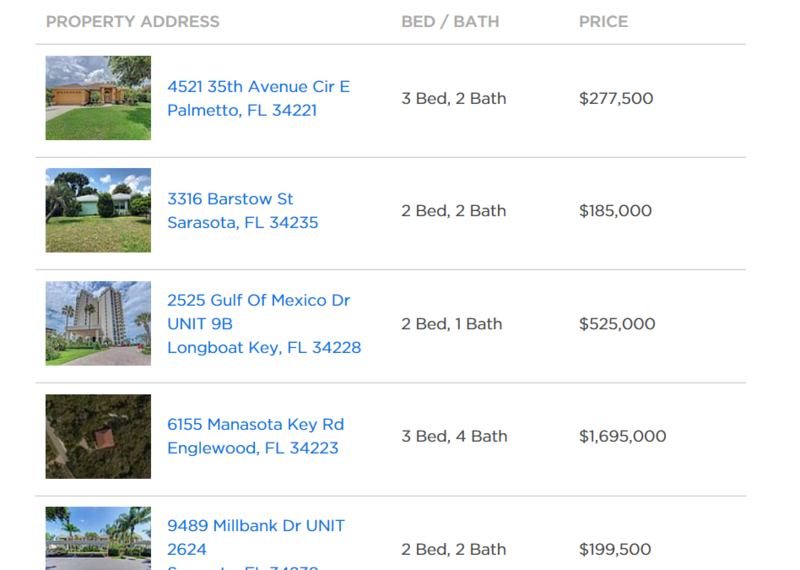 Properties in Sarasota are, on average, sitting on the market for 71 days. Here at Coldwell Banker, our referral listings and repeat client listings are strong. ALL of our current listings fall into the category of repeat or referral business.